Epic Sound / Epic Sound / ‘Hvidsten Gruppen’ opens to great reviews! 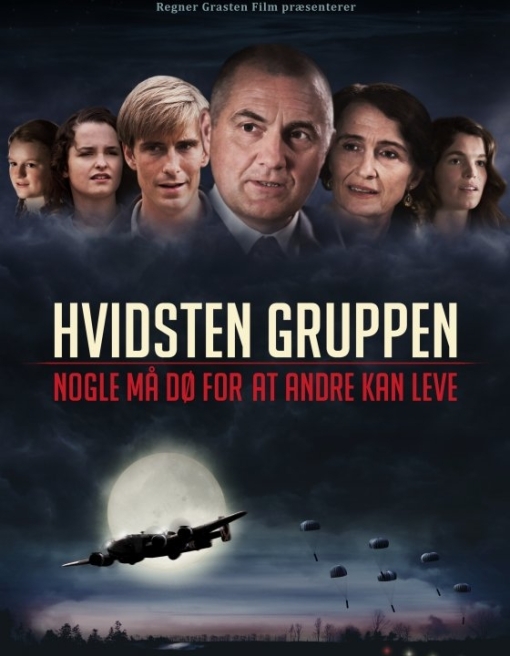 ‘Hvidsten Gruppen’ – which we composed the music for – premieres today, and the reviews have been great! The movie is based on a true story about a resistance group in World War 2, and it marks the directing debut for Anne-Grethe Bjarup Riis and features actors Jens Jørn Spottag, Bodil Jørgensen, Bjarne Henriksen and Anne Louise Hassing.